Apple already had access to these patents, since it owns a large stake in Rockstar Consortium. That venture, formerly known as Rockstar Bidco, bid $4.5 billion, of which Apple provided $2.6 billion, on a collection of 4,000 patents sold by Nortel. Microsoft, Sony, Ericsson, and RIM also backed Rockstar, which beat out Google in the bidding for the patent collection. 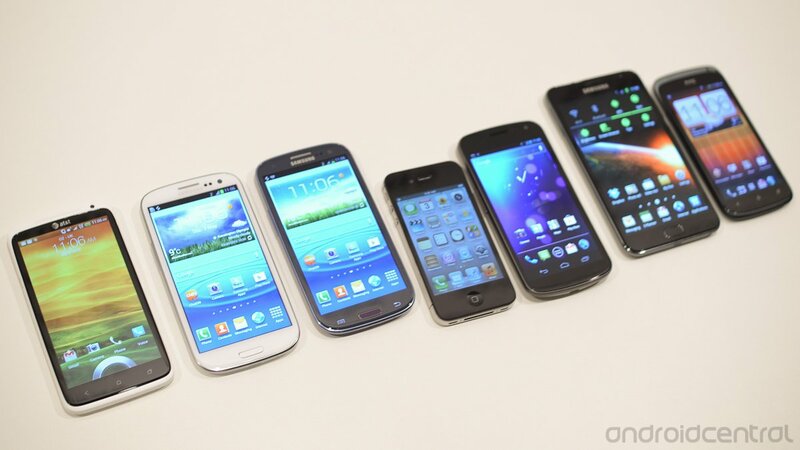 Even as Apple has settled with HTC and may be prepared to settle at least part of their case against Motorola Mobility, and won $1 billion verdict against Samsung in the U.S., a number of other, international cases, haven't gone Apple's way. So, while the contents of these patents is unknown, except that they deal primarily with mobile technology, they could help solidify Apple's current and future litigation. With Samsung is reportedly unwilling to settle at this point, having already reaped the rewards of what Apple considers their "copyist" behavior, perhaps Nortel's patents could help change their minds? It’s possible that, with the acquisition of these patents, Apple will have enough leverage to get Samsung to settle at least some of the outstanding lawsuits between the companies, and the mobile world can enjoy even a little bit of rest after a long, drawn-out patent conflict.